A few interesting things have been happening recently with regards to me working with the Pentax medium format cameras. I did an interview for online magazine Apogee Photo. I feel I was able to step up my game with the use of on location lighting with the arrival of the new Profoto B1. 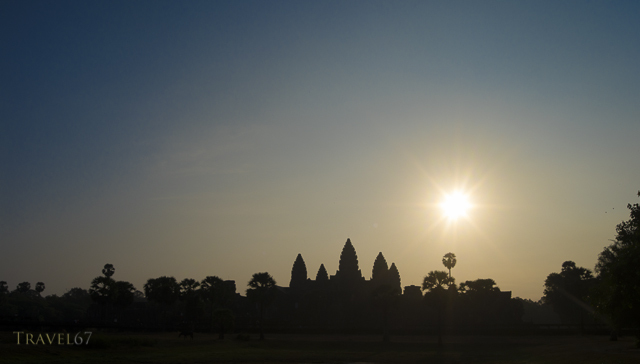 Very pleased with the following shot of a monk smoking a hand rolled cigar at Angkor Thom. 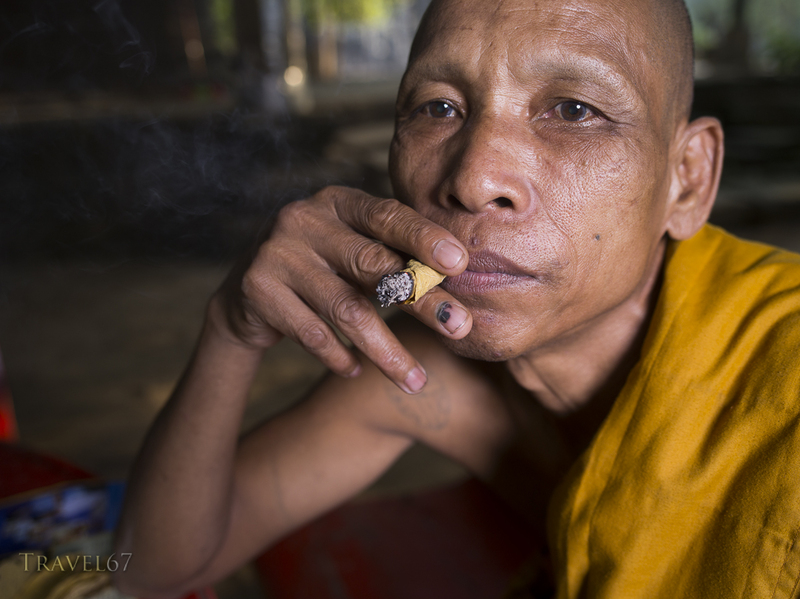 Cambodian Buddhist monk smoking a handrolled cigar made with sankai leaf. And finally the photographic community is abuzz with news of the imminent arrival of the Pentax 645Z the successor to the 645D. I’ll put up a more comprehensive post in the next few days, but it looks like Pentax have once again produced a ground breaking camera at a fraction of the price of its medium format digital competitors.